Graduate Women Victoria offers an annual program of scholarships and bursaries to female students enrolled in Victorian universities. Donations to our scholarship fund can be made through the Australian Communities Foundation; see our 'Support Graduate Women Victoria Scholarships' page for more information. Scholarships are advertised on this site in mid December. The closing date for applications is 31 March in the following year. Applications are now open for 2019 scholarships - closing date 31 March 2019. Our goal is to serve and empower women through education and advocacy locally, nationally and internationally. Nationally we work through the Australian Federation of Graduate Women. Globally we are part of Graduate Women International. See our advocacy page for recent action on these fronts. To join us see our membership page, or download our membership form. Ailsa Zainu'ddin died on March 25th, aged 91. Ailsa joined Graduate Women Victoria in 1949, making her our longest serving member. Her memorial service will be held at LePine, 388 Springvale Road, Glen Waverley, 13th April, at 11.am. She will be buried in the Islamic section at Springvale with her husband Din. Ailsa was a pioneer in advancing relations between Australia and Indonesia - in both her personal and professional lives. Her Australian-Indonesian cookbook has influenced the diets and palates of hundreds, maybe thousands of Australians. She will be sadly missed. 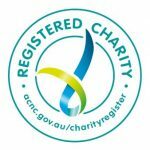 In lieu of flowers, donations made to NeuRA (Neuroscience Research Australia) will be appreciated. Celebrating the inspirational achievements of older women (50+) who have gone back to study for a doctorate in Australia. Why do they do it? What do they contribute once they complete? It was rare for women to get a doctorate, even in 1970s Australia. Women who had no opportunity earlier in their lives have been quietly returning to study. It's time to celebrate these women and tell their stories. If you are one of these amazing women (or know someone) who commenced and completed your doctorate after you turned 50 and would like the opportunity to participate in this study and tell your story, please contact Dr Margaret J Robertson at mj.robertson@latrobe.edu.au. If you would like to contribute to funding this project, please visit the crowdfunding page below. The published book royalties will support doctoral studies scholarships sponsored by AFGW. Every little bit will help! Victorian Graduate Women congratulates Dr Skye Kinder. the 2019 Victorian Young Australian of the Year. Skye won the VGW Beryl Green Bursary in 2013. 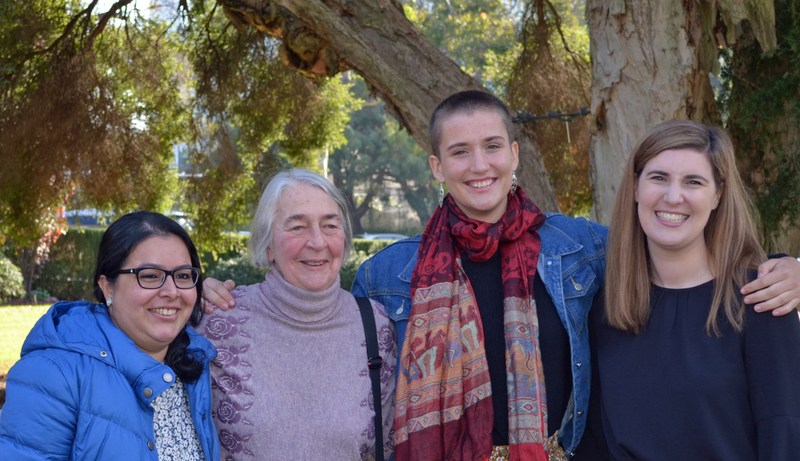 Alison Harcourt, a longtime member of Graduate Women Victoria, has been saluted as 'the ground-breaking grandmother of Australian mathematics'. Her achievements are celebrated by the ABC science team here. Zali O'Dea, winner of a GWV Special Award in 2018, has recently published an article about living with FED - Facial Eye Disfigurement. The article also introduces Karibu Anawim, an organisation which endeavours to train, equip, and nurture people living with FED/FD and the general public. Her article can be found at here.